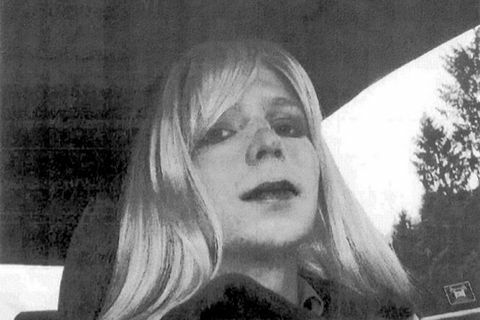 18 May 2017 "Fantastic news today that Chelsea Manning is a free woman and a big reason to celebrate," says captain of the Icelandic Pirate Party Birgitta Jónsdóttir about yesterday's release of Chelsea Manning who leaked thousands of documents from the US Army to Wikileaks in 2010. 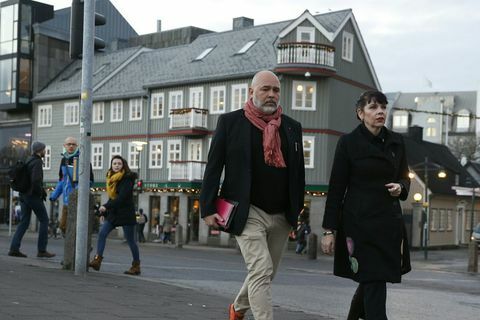 7 Dec 2016 As informal talks between Iceland’s newly elected representatives drag on, with no formal solution in sight, the possibility of sending the people back to the polls is being mooted in some quarters. 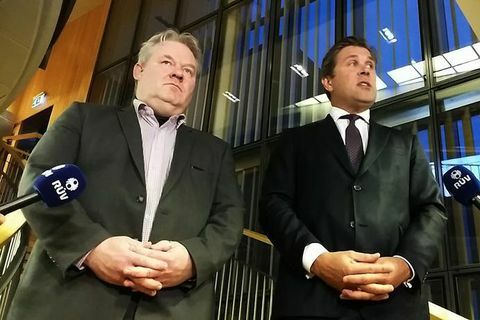 6 Dec 2016 Icelandic voters will have to wait until the end of this week to know whether formal coalition talks to put together a new government can begin. 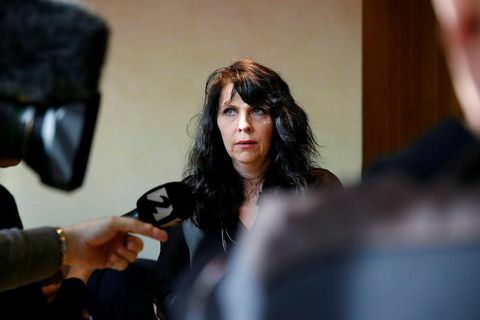 5 Dec 2016 Iceland’s Pirate Party have announced that they will be commencing coalition talks with other political parties today, after Pirate MP Birgitta Jónsdóttir was given the presidential mandate to form a government on Friday. 2 Dec 2016 Pirate MP Birgitta Jónsdóttir has been formally mandated by the President of Iceland to form a government following recent general elections, it has just been announced. 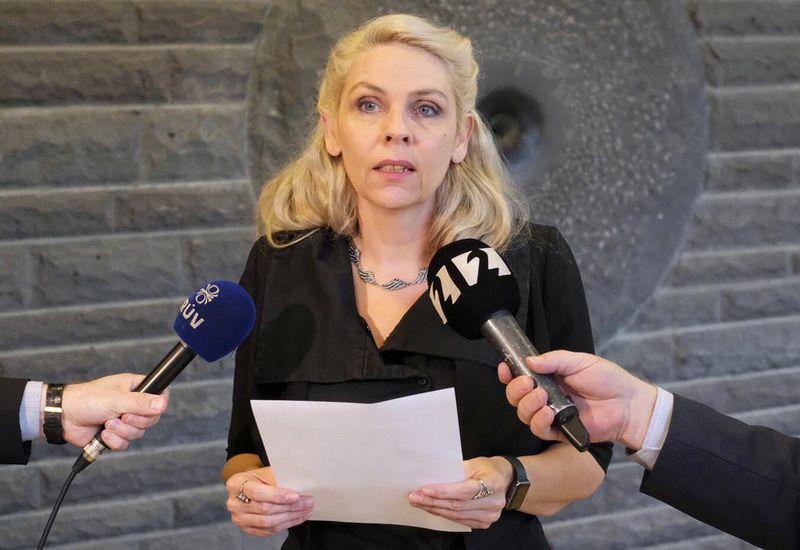 21 Nov 2016 Any member of Iceland’s Pirate Party who is made a minister in a future government would have to surrender their position as a Member of Parliament, leading Pirate Birgitta Jónsdóttir confirms. VIDEO: Pirate captain to Lord Julian Fellowes - "Shame on You"
12 Nov 2016 Birgitta Jónsdóttir, captain of the Icelandic Pirate Party was a guest on Norwegian chat show Skavlan on NRK last night. Among the guests was British Lord Julian Fellowes who is also the creator and writer of TV series Downton Abbey. 29 Oct 2016 Over forty representatives from international media are following every move of pirate captain Birgitta Jónsdóttir today. Articles on Iceland's Pirate Party appear on the frontpage of some of the world's largest news sites. Iceland’s Pirates: A generational thing? 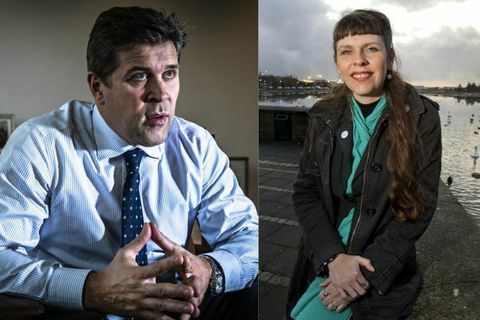 19 Oct 2016 Two parties have for many months been vying for supremacy as Iceland’s most popular political party – the centre-right Independence Party and the open-democracy Pirate Party. 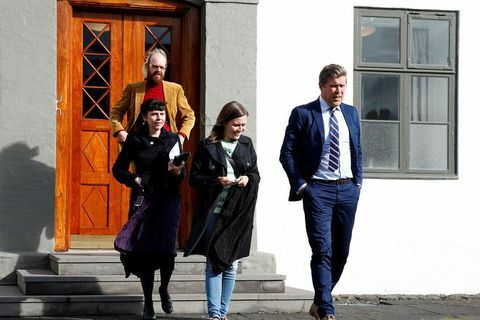 17 Oct 2016 Iceland’s Pirate Party (‘Píratar’) has issued an up-front refusal to work with either of the two current governing parties after the next elections – in a move unprecedented in Icelandic political history. 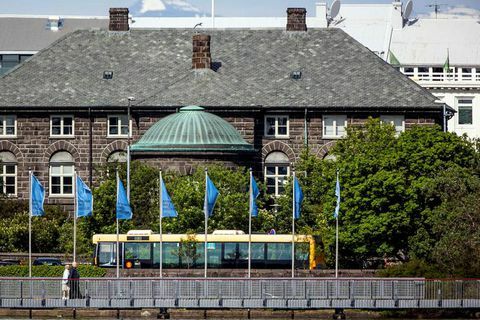 12 Oct 2016 The latest opinion polls for Iceland’s upcoming general elections continue to give mixed messages as regards which party is likely to secure first place. 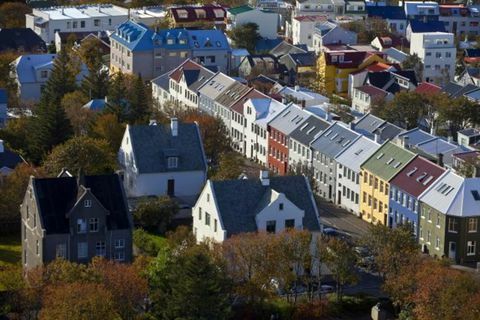 30 Sep 2016 The idea of an unconditional ‘basic income’ to all citizens is being actively looked into by Iceland’s Pirate Party and is also under discussion in countries across the world, including Finland. 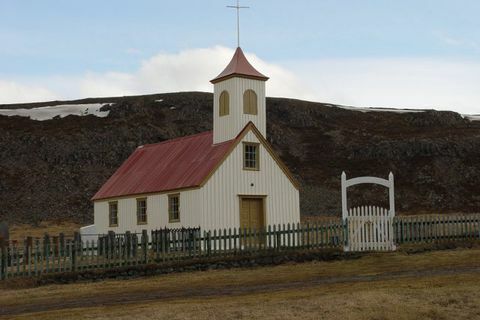 29 Sep 2016 Iceland’s Pirate Party has put forward official plans to amend a clause in Icelandic law which currently enables religious organisations to get free land to build places of worship. 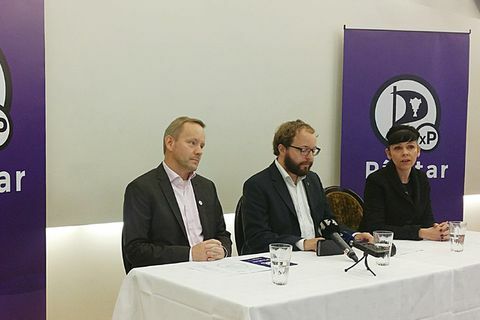 28 Sep 2016 The poll shows a massive fall from grace for the Pirate Party. Once polling in the high thirties, the open democracy Pirates now garner just 19.9% support. 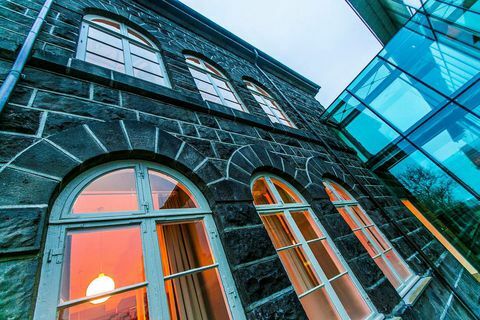 27 Sep 2016 Icelandic expats have begun voting in general elections for the next Icelandic parliament (‘Alþingi’) at embassies and consulates around the world.